Streaming live, aerial footage in HD at a large event is difficult. Doing it in a harsh desert environment, far away from the comforts of normal shooting conditions, is a feat that has never been accomplished before. 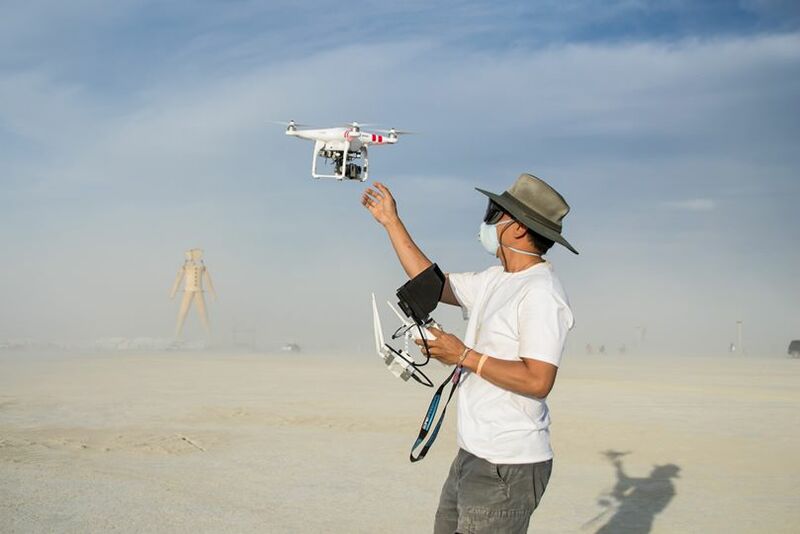 But that was the challenge for Eric Cheng, DJI's Director of Aerial Imaging, who went to Burning Man this year as a volunteer staff member. 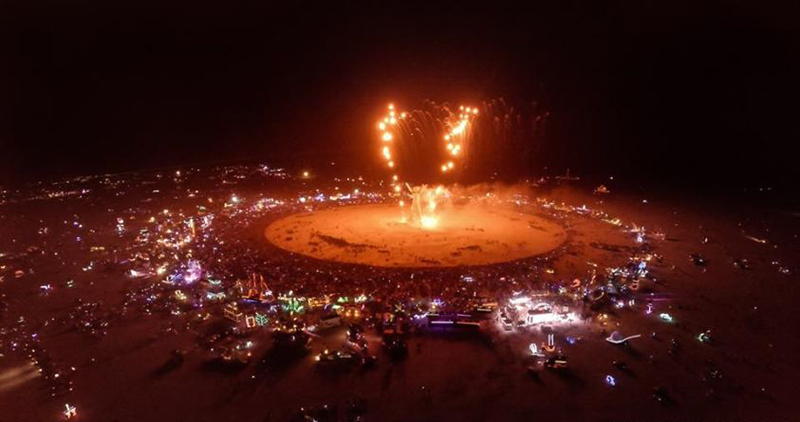 The project was a success, and the resulting live aerial views were broadcast in real-time to Burning Man’s Ustream webcast at http://ustream.tv/burningman. The wireless video transmission was sent from a Phantom 2 to the media-streaming center half a mile away, where the video was then streamed live to the web. 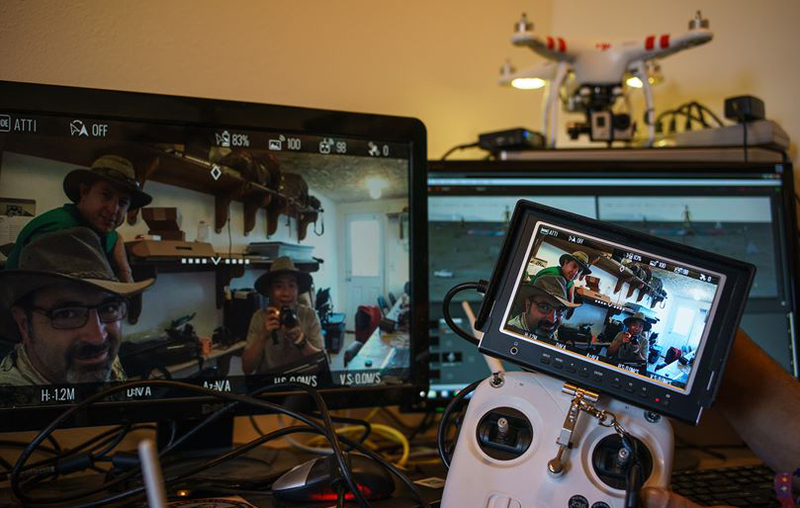 This didn’t pose a problem for DJI Lightbridge, enabling the footage to be seen, in real time, by people who were unable to attend Burning Man.